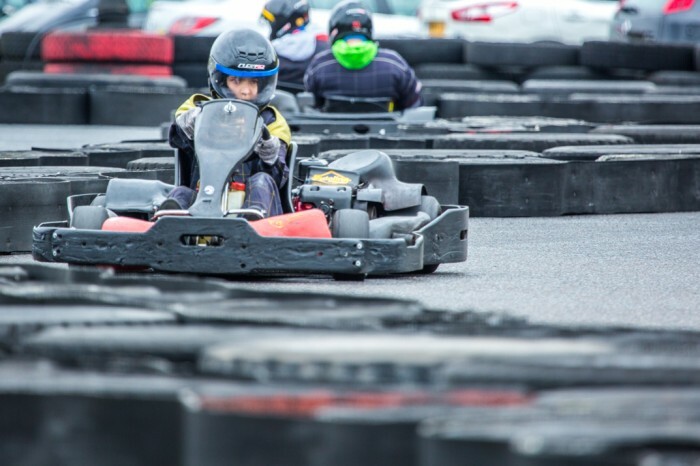 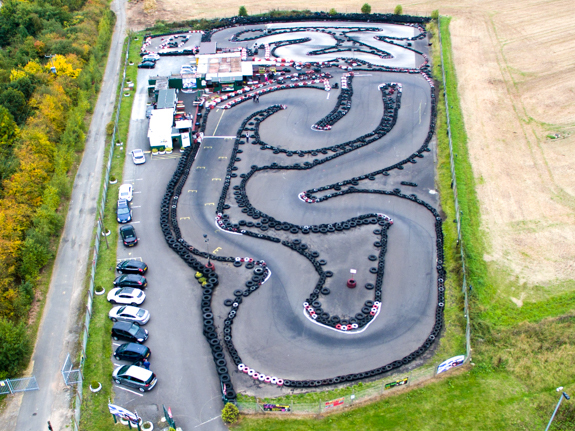 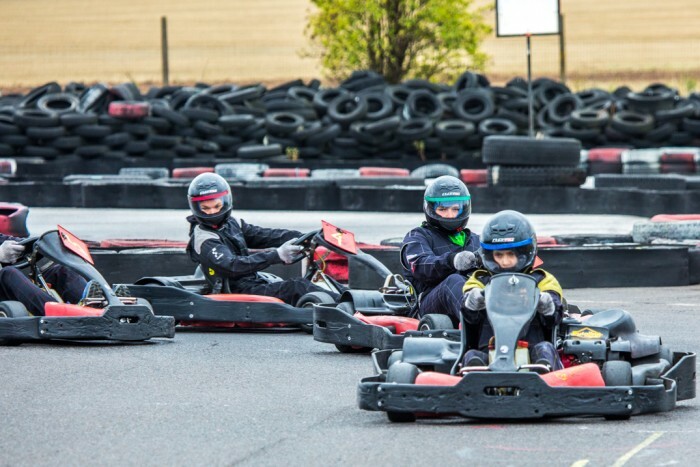 The outdoors go karting track at Fradley near Lichfield is probably Birmingham’s biggest go karting track. 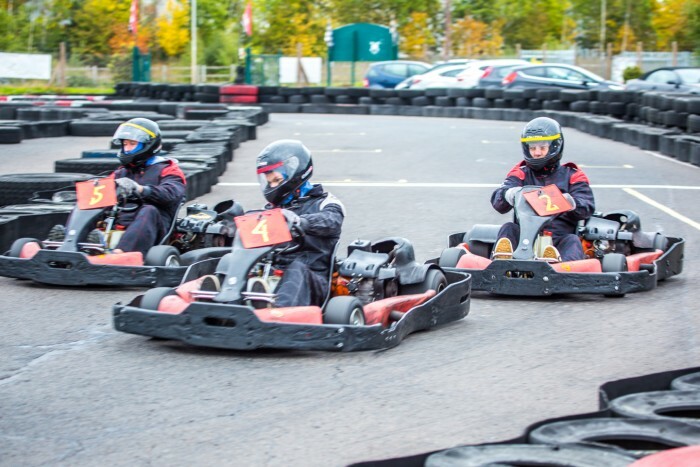 They cater for all sorts of events from individual to corporate days. 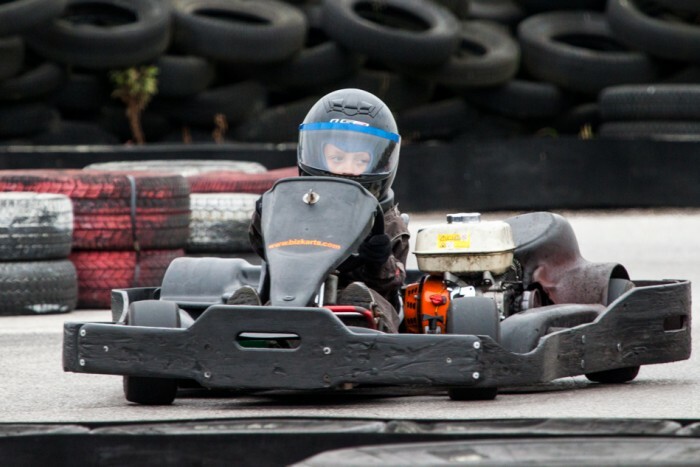 For the real enthusiast they have a race league that meets once a month and is split into age categories. Midland Karting has 3 tracks, however 2 of the tracks can be reconfigured into a very large track for enduro events. 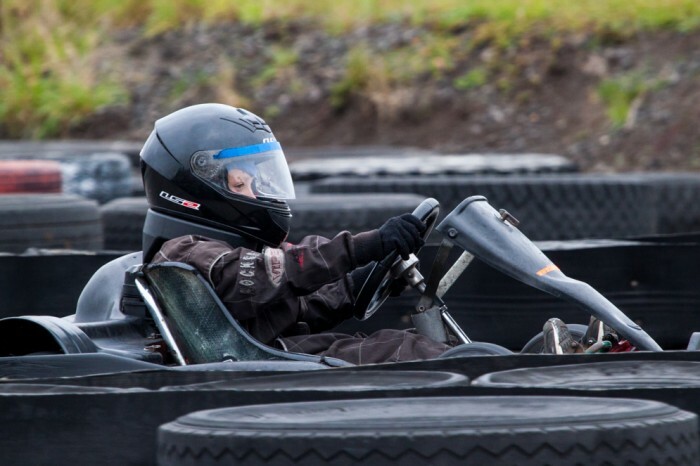 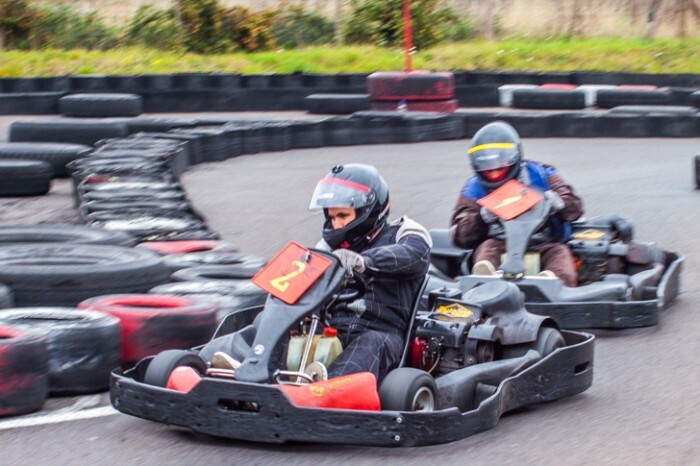 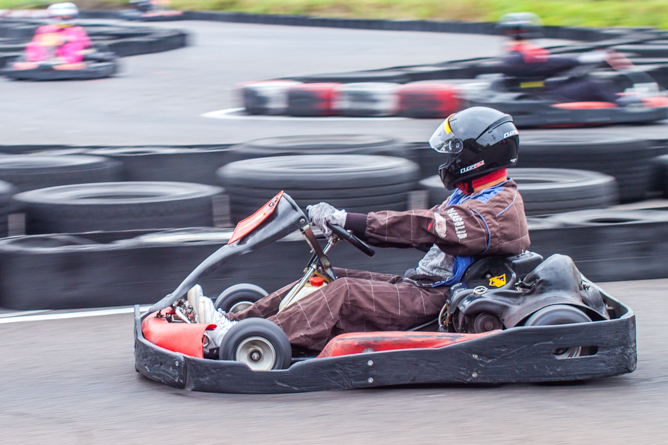 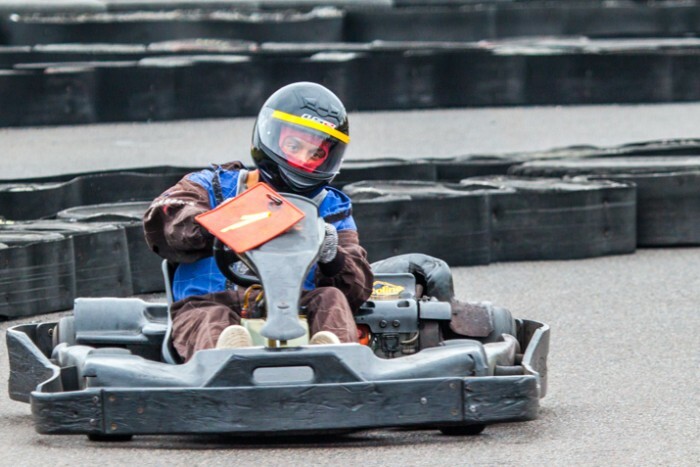 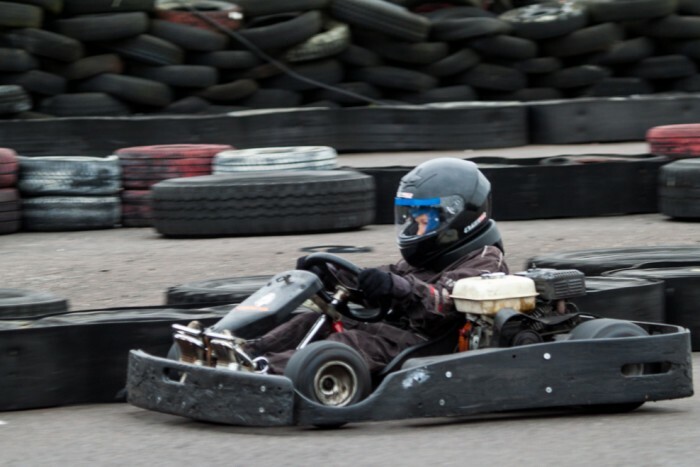 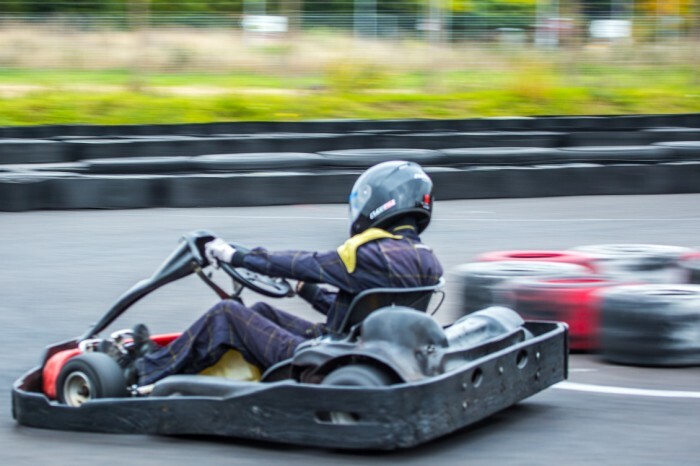 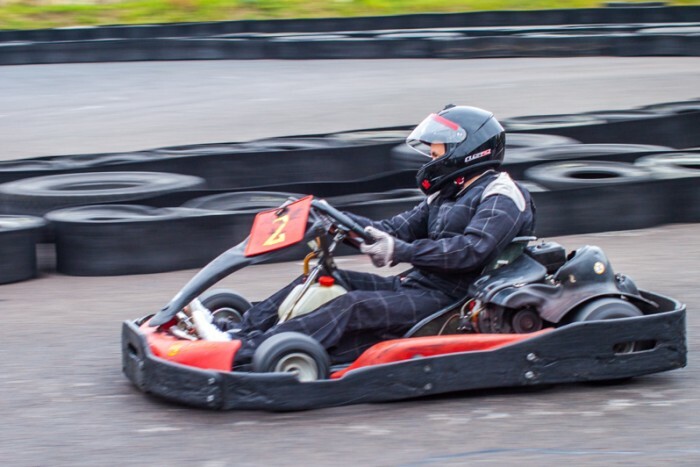 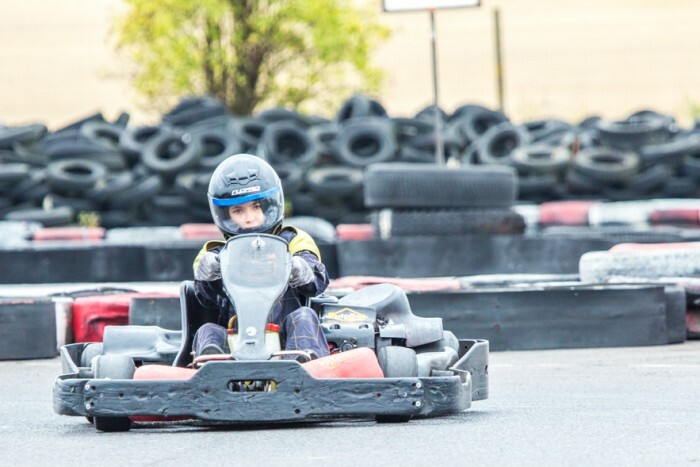 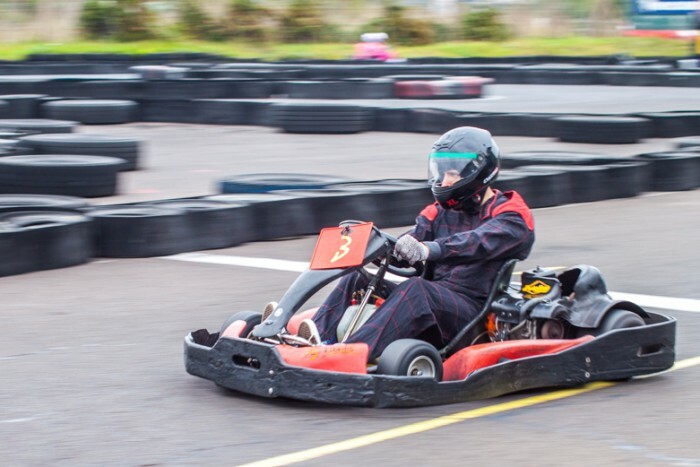 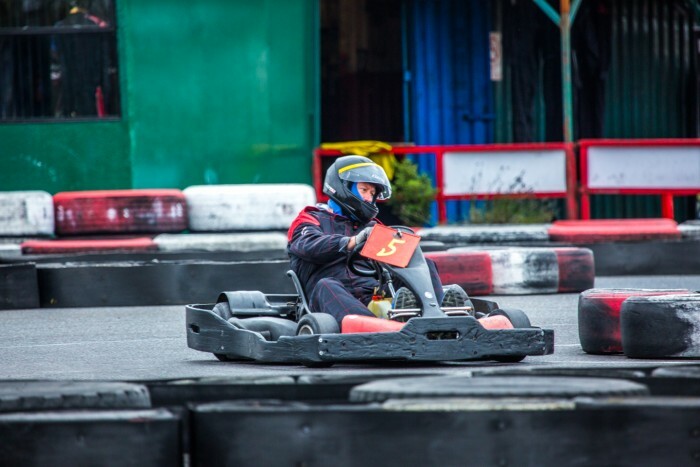 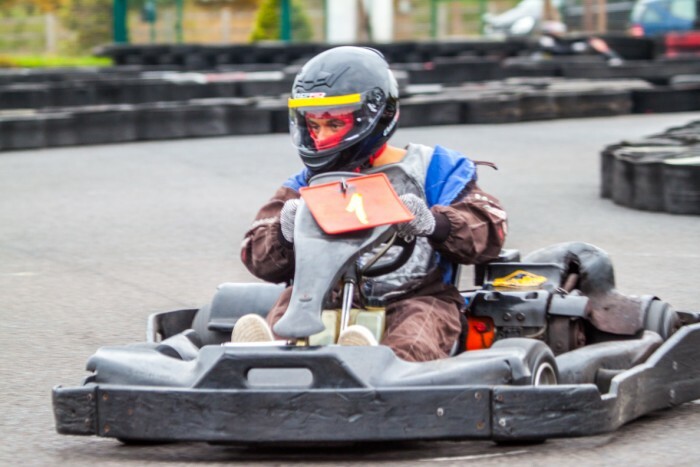 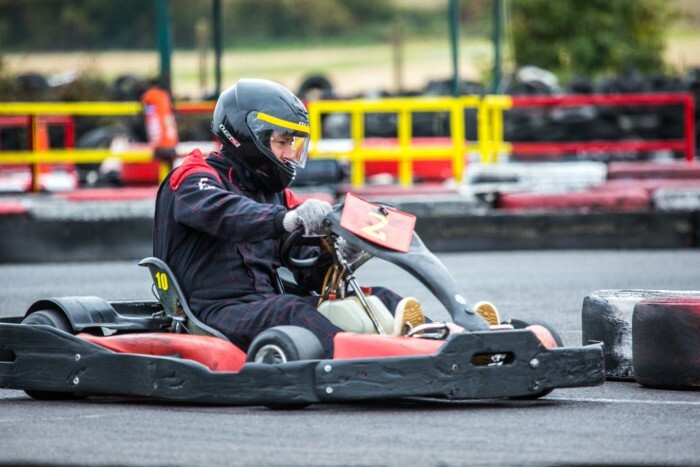 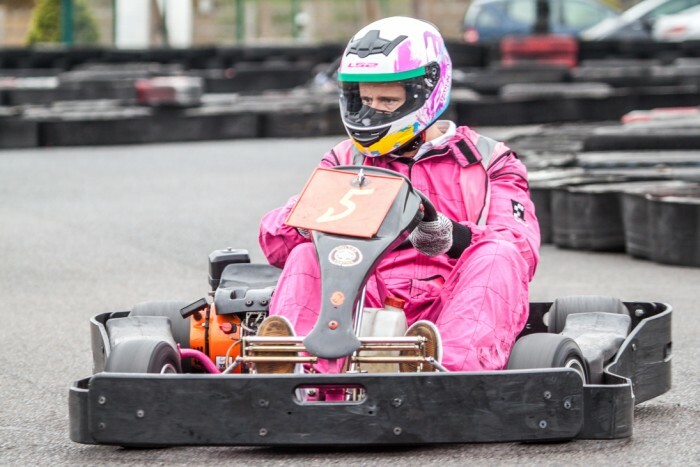 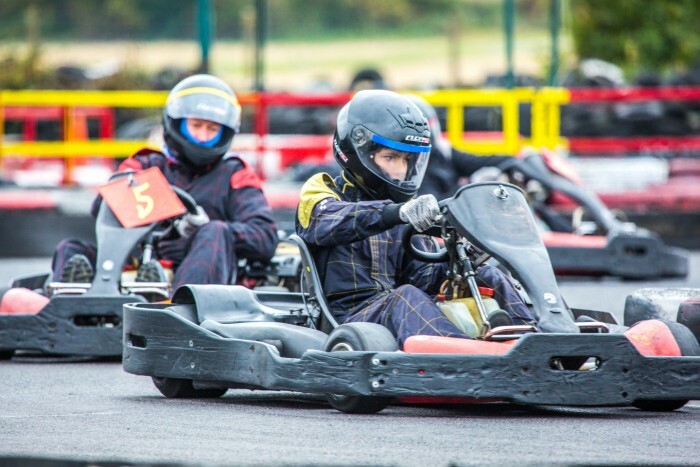 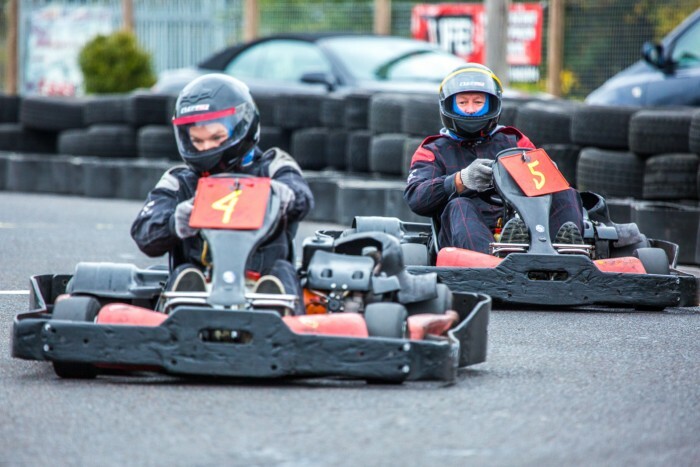 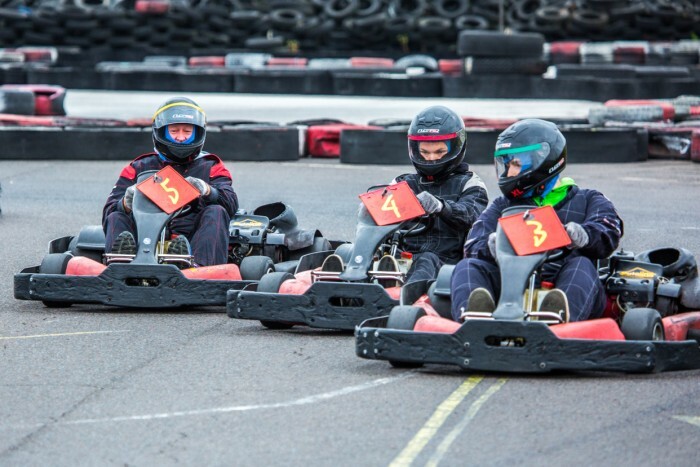 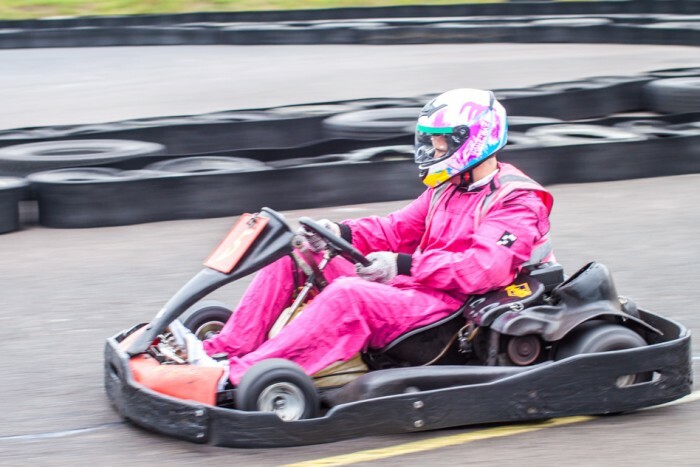 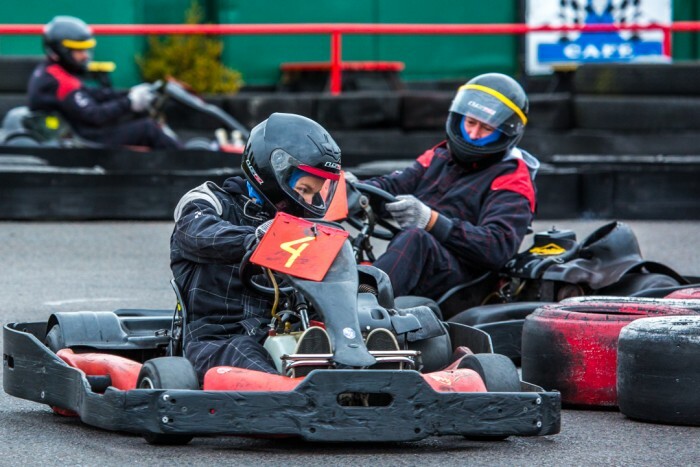 We would thoroughly recommend anyone interested in Go Karting visit Midland Karting. 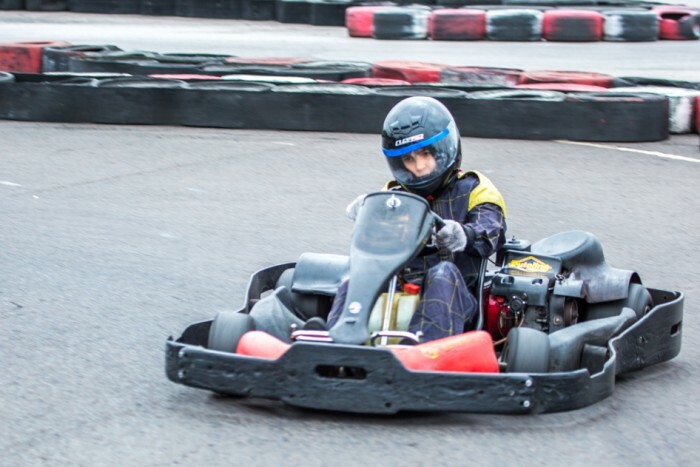 The facilities are fantastic and the equipment is excellent. 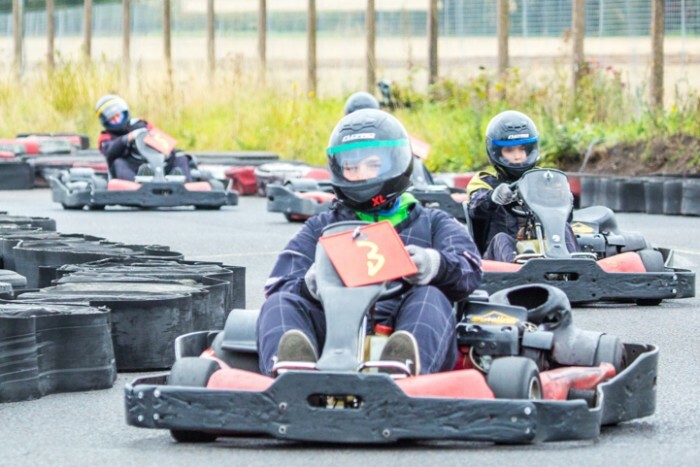 They have enough staff to make things run very smoothly, it was very noticeable how when someone crashes into a barrier there was someone on hand very quickly to get them going again.